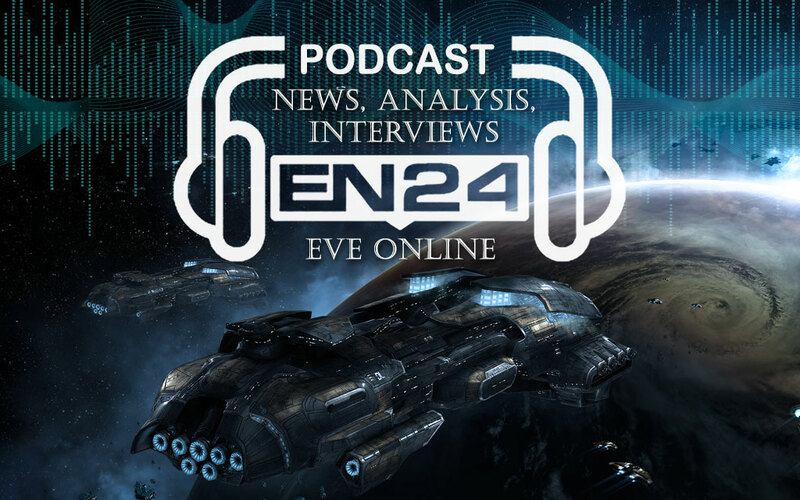 EN24’s podcast releases another episode. In this episode we review the recent announcement from CCP Seagull: “EVE ONLINE ROADMAP UPDATE (WINTER 2015-SPRING 2016).”Our guests from different sectors of EVE chime in to give us their views on the road ahead. The highlight of the show is Mike Azariah’s reading of “The Crimson Harvest,” it must not be missed. CCP wants YOU to discuss T3Ds! Hello, aplikasi android prediksi saham terkini i have faith that my spouse and i seen an individual seen my personal website therefore i came to turn back the favour? . I am looking for what to enhance this site! Perhaps it is ample to use some of your methods! aplikasi android berita saham terbaru Impressive challenges the following. I will be pretty happy to take a look ones report. Thank you a good deal with this particular looking forward to get hold of anyone. Would you like to please decrease me a postal mail? Great things right here. I’m very happy to appear your article. Many thanks considerably and I’m awaiting speak to you. Are you going to i implore you to decrease us a mail? Things that are upward excellent site! Man. Stunning saham jakarta. Fantastic. I will bookmark your web site along with make nourishes also? I am thrilled to find many tips right here within the upload, we’d like workout extra associated with the following respect, thank you expressing. Hi, Tidy posting material handling systems indonesia. There’s an concern using your web site throughout world-wide-web ie, may well check this specific? IE ‘s still this market innovator and a massive component of men and women will pass up a person’s impressive composing for that reason difficulty. You actually allow it to be appear simple along with your display however i come across this disorder to become truly another thing that I consider I’d personally certainly not recognize. It appears to be too difficult and big in my situation. We’re having a look forward to your future set up, I’ll make an effort to get used to that! I needed to ask. Does running a well-established website like yours take a lot of work? my experience and views online. Please let me know if you have any recommendations or tips for brand new aspiring blog owners. Pretty great post. I just stumbled upon your blog and wished to mention that I’ve truly loved surfing around your blog posts. see world-wide-web and on web I found this website as a finest site for most up-to-date updates. Hi to every single one, it’s in fact a nice for me to visit this web page, it contains useful Information.